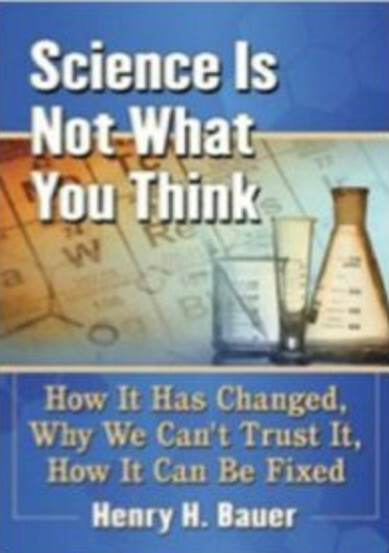 If science, and medical science in particular, were functioning according to the conventional wisdom, then research would be making knowledge self-correcting, in part because of disinterested peer review. In that case, it would be truly incredible that HIV/AIDS theory could have become firmly established and hegemonic. But the HIV/AIDS blunder actually illustrates the calamitous state of modern medicine and of science itself, overwhelmed by conflicts of interest as the universal criterion has come to be money-based, and the money for medical research and medical education and medical practice has become largely concentrated in a small number of pharmaceutical companies that are so large that they act as self-protecting bureaucracies and career-enabling empires. Over the last decade or so, dozens of books as well as articles have described in documented detail that drug-selling has become snake-oil peddling because of corruption of the whole drug-approval process, including inadequate and biased clinical trials, lack of post-approval monitoring, and illegal as well as such unethical practices by drug companies as pushing off-label uses and lying to the public in direct advertisements. I said a bit about this in “Evidence-based medicine? Wishful thinking”, 2012/08/25. 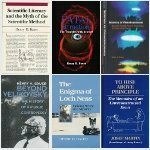 A short bibliography of critical books and articles is at http://henryhbauer.homestead.com/What_sWrongWithMedicine.pdf. I was just alerted to an excellent overview of the situation from a British perspective: “The drugs don’t work: a modern medical scandal” by Ben Goldacre, a preview of his forthcoming book (to be released in January in the USA), Bad Pharma: How drug companies mislead doctors and harm patients. One can hope beyond hope that this will have a more visible influence than the dozens of earlier volumes that have exposed present practices. Some time ago, official guidelines for the recommended intake of vitamin D were increased considerably, but Aziz suggests that even more would be beneficial. His book is well worth reading for its cornucopia of citations from the medical-science literature, some of them revealing connections previously unknown to me, for example between vitamin D and immunity, and telomeres, and cholesterol, and HIV/AIDS; as well as the fact that vitamin D is a steroid and hormone-like. And the fact that under sunlight we manufacture vitamin D in the skin from . . . cholesterol! By lowering cholesterol, we may even be accentuating deficiency of vitamin D. . . .
Geffen is a South African HIV/AIDS vigilante who published a book titled “Debunking Delusions”, which sounds like a general discussion and is thereby somewhat misleading since the book is all about South African HIV/AIDS matters. 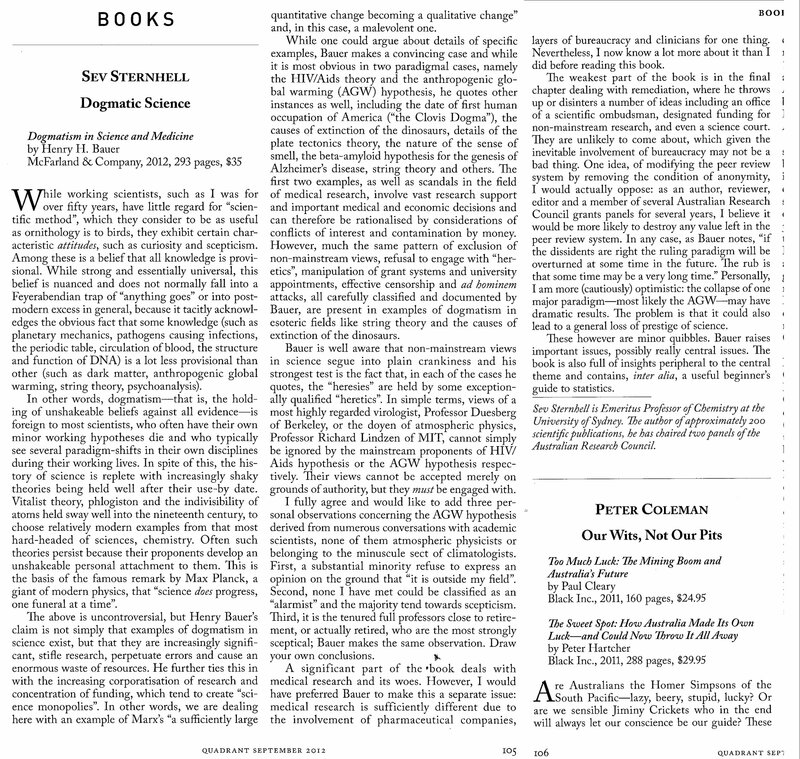 Here is a page proof (only slight corrections appear in the printed version) of a detailed review of the book that has just appeared in the Journal of Scientific Exploration, 2012 volume 26 #4. “All comments are moderated, and may be edited. Commenters’ e-addresses are not shown on the blog, but they are shown to the moderator when the comment is submitted. Sometimes correspondence with the commenter can convert an unacceptable comment into an acceptable one. When I try to use the submitted e-address and it doesn’t work, I cease to regard that comment and its writer as worthy of attention. [The] claim is . 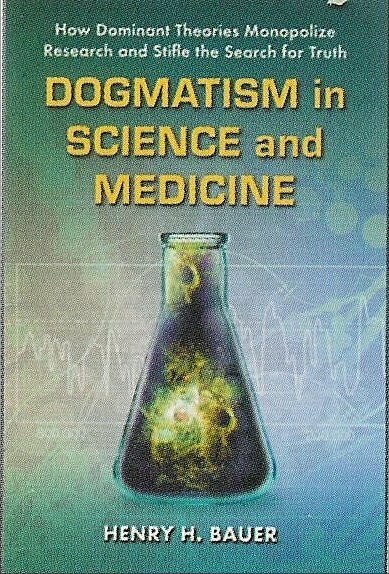 . . that examples of dogmatism in science . . . are increasingly significant, stifle research, perpetuate errors and cause an enormous waste of resources. . . . [M]akes a convincing case . . . most obvious in two paradigmal cases, . 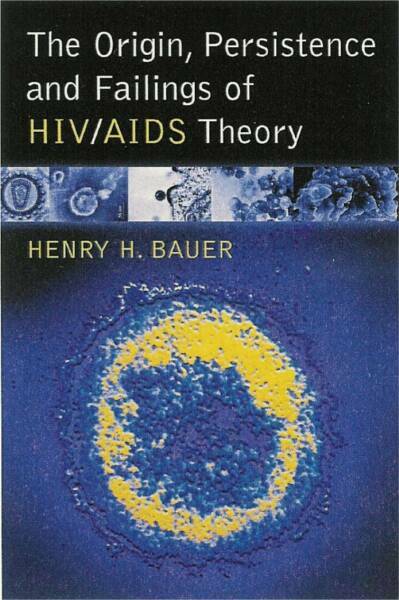 . . the HIV/AIDS theory and the anthropogenic global warming (AGW) hypothesis . . . [R]aises important issues, possibly really central issues. The book is also full of insights peripheral to the central theme and contains . . . a useful beginner’s guide to statistics.